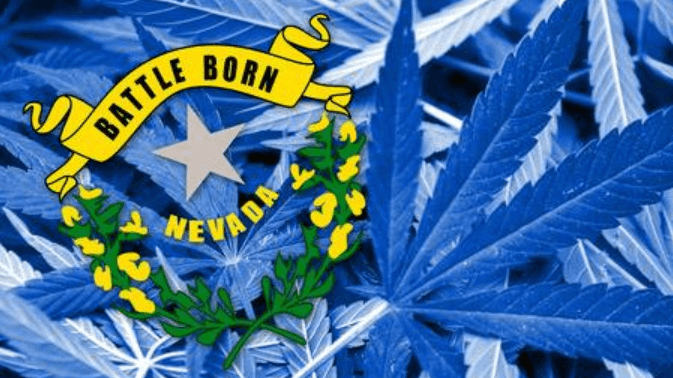 The Great State of Nevada has a head start competing in the bustling legal cannabis industry, Las Vegas and other thriving areas within the state, there are strict regulations to adhere to with regards to compliant legal cannabis dispensary or cultivation site. Our Subject Matter Experts on Marijuana Security are ready with years of experience in Nevada along with trusted vendors and partners that stand ready to secure your Marijuana Operation and serve your security needs. Throughout Nevada, we provide excellent security services to all Cannabis businesses. Our Cannabis Security service ins Nevada range from physical security, access control, security guards, 24/7 patrol services, alarms systems, and industry background checks. Our professional and experienced personnel are skilled in providing unbeatable security for your business environment and even during transportation. We ensure that we carry out a thorough background checks on all your employees in line with industry best practices without contravening national and international laws. Being a national cannabis security outfit, we understand the terrain of the cannabis in Nevada and nearby states. This assist us in developing feasible security outlay for your business in line with your business goals. Our professionals not only secure your most valuable assets but also keep an eye on your employees and customers. Our security measures are designed in a way that does not hinder the smooth running of your business. It is also implemented in compliance with the rules and regulations of the Nevada Cannabis Program. As an important and experienced player in the Cannabis security industry, we understand the challenges in the emerging industry and craft means to mitigate these challenges. One thing is certain, we are only interested in ensuring that your security of your cannabis business is the best you’ll find around. We also leave out rooms for improvement in order to stay abreast of security all year round. At Cannabis Security Experts, we are guided by a philosophy of total safety and security.